Ah, that special haven where everything is soft, elegant, romantic—and glamorous. Where charm is pervasive and you feel at home. You love its bold violets and blues and soft pastels. The feminine lines of the furniture and the stylish sophistication of the ornamentation. 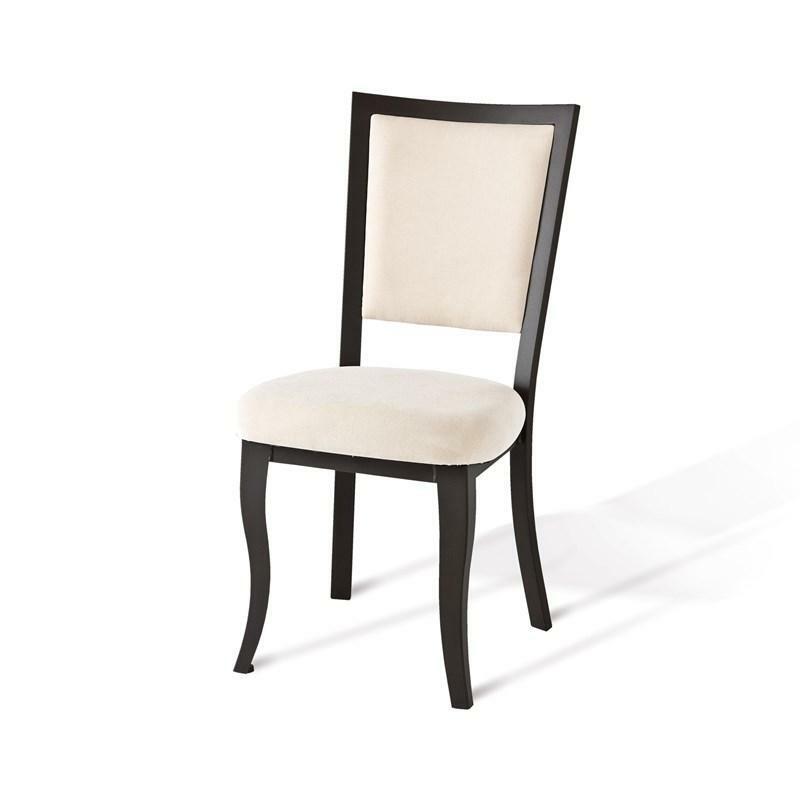 The Juliet chair by Amisco is where refinement meets cozy comfort—and you will be thrilled! Your personality will shine through too, in playful details that hint at extravagance. You are who you are, it’s that simple—no need to make excuses!